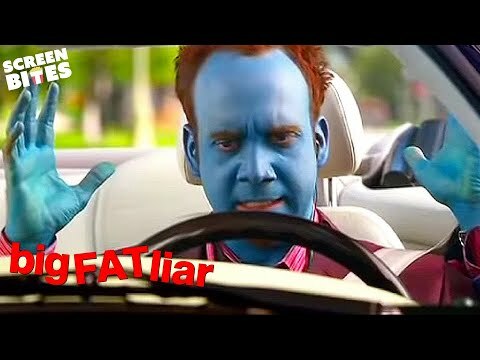 TV commercial for the 2002 movie Big Fat Liar, starring Amanda Bynes (What a Girl Wants, Hairspray), Frankie Muniz (Malcolm in the Middle), and Paul Giamatti (Sideways, American Splendor). Big Fat Liar is a 2002 American teen comedy film, directed by Shawn Levy, written by Dan Schneider and Brian Robbins, and starring Frankie Muniz, Paul Giamatti, Amanda Bynes, Amanda Detmer, Donald Faison, Lee Majors, Russell Hornsby, and Kenan Thompson. The film tells a story about a 14-year-old pathological liar, Jason Shepherd (Muniz), whose creative writing assignment is stolen by an arrogant Hollywood producer, Marty Wolf (Giamatti), who later plans to use it to make the fictional film of the same name. The film is an allusion to the Aesop's Fable, The Boy Who Cried Wolf, with Jason Shepherd being analogous to the shepherd boy in the story and Marty Wolf, analogous to the wolf. 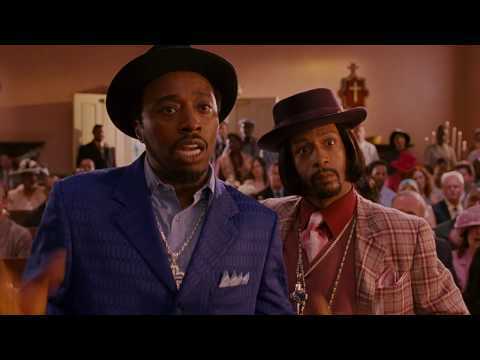 It was released in the United States on February 8, 2002.